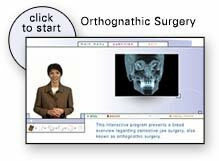 Dr. Friedlich, Dr. Manji and Dr. Brooks may use modern computer-aided techniques and three-dimensional models when necessary to show you exactly how your surgery will be approached. 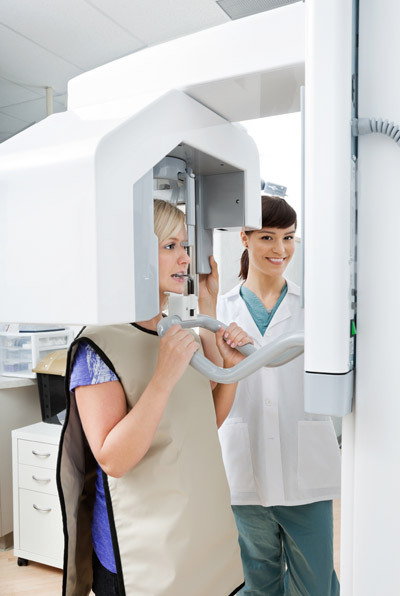 Using comprehensive facial x-rays, 3D models and possible computer video imaging, we can show you how your bite will be improved and even give you an idea of how you’ll look after surgery. This helps you understand the surgical process and the extent of the proposed treatment. If you are a candidate for corrective jaw surgery, Drs. Friedlich, Manji and Brooks will work closely with your dentist and orthodontist during your treatment. The actual surgery can move your teeth and jaws into a new position that results in a more attractive, functional, and healthy dental-facial relationship. Braces are usually maintained during surgery and may need to be removed six to twelve months after surgery. Frequent appointments are required for up to two months after surgery.